Having Image issues? We’ve got plenty! Get it? 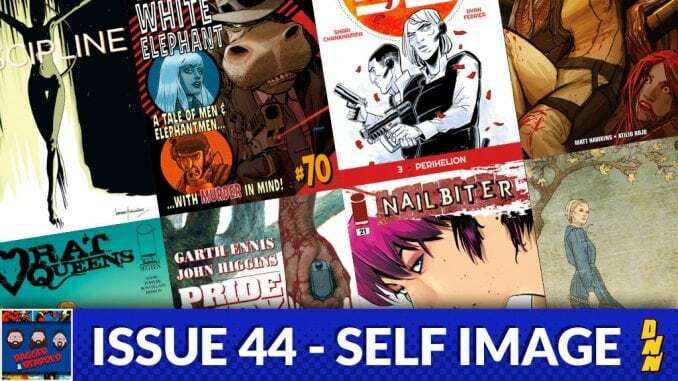 Anyway, this week the Bearded Wonders talk about the new releases from the 2016 Image expo!